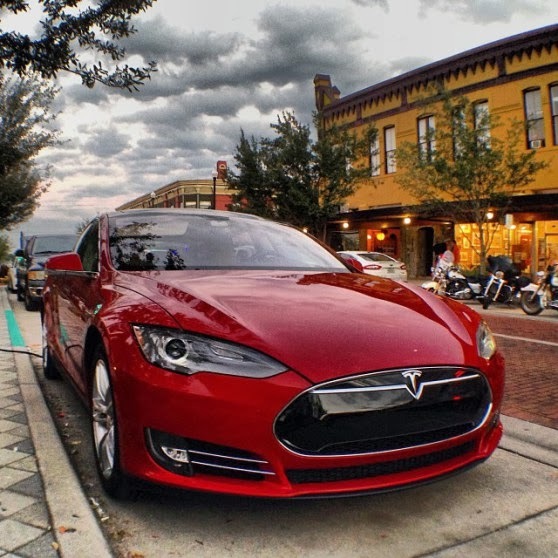 Tesla today announced that is has earned $46 million in the 2013 4th quarter, and sold 6,892 vehicles. 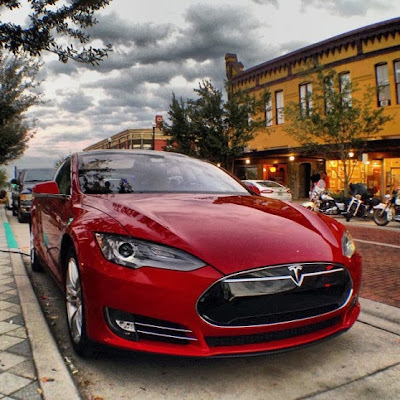 In total, Tesla has sold 22,477 vehicles and has in roughly 2.5 billion in non-GAAP sales. $TSLA stock quickly jumped to a record high of $217 with the announcement that a new assembly line will be arriving. The company plans to have the new assembly line pump out 1,000 vehicles per week by 3rd quarter. Tesla sales in China have really taken off, and CEO Elon Musk mentioned the company is having trouble meeting demand, with orders being pushed to spring. Meanwhile, the CEO says demand for Model X reserverations is still high.